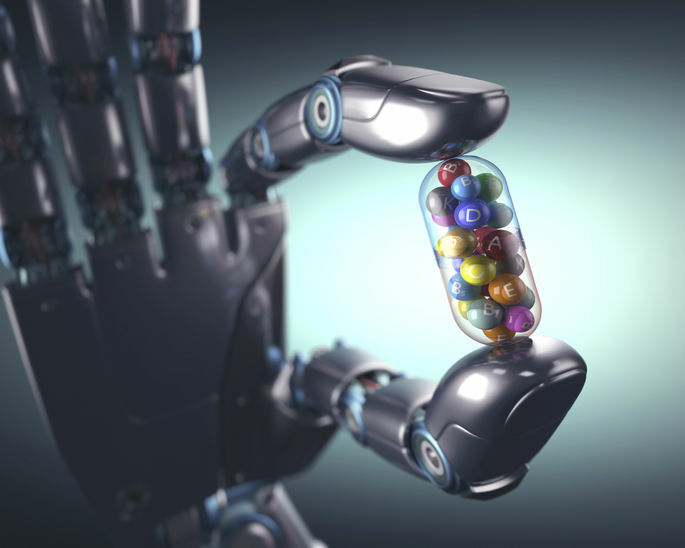 Are programmable, living circuits the future of medicine? Are We Immune To Viral Marketing? Swaziland, HIV and Option B+: What Can We Afford? Google Badges: What have you been reading? Boston researchers are delving into the physical forces at work in the cell and building a new field along the way. Engineered cells and organisms could soon become the tools of the pharmaceutical and energy industries. Seth Lloyd of MIT turns atoms into computers and thinks about how to program the universe. After leaving a promising career in particle physics, Joe Paradiso of MIT’s Media Lab is helping to usher in a new era of computing. MIT’s Tim Berners-Lee, inventor of the World Wide Web, talks about why we need a new discipline to study it. MIT’s Sangeeta Bhatia draws on her engineering and medical training to develop high-tech tools for tackling cancer.